I am a big believer in planning ahead- especially when it comes to running our own DIY Summer Camp at home! So every Friday afternoon I take a few minutes to consult the kids and write out our summer schedule for the week ahead! 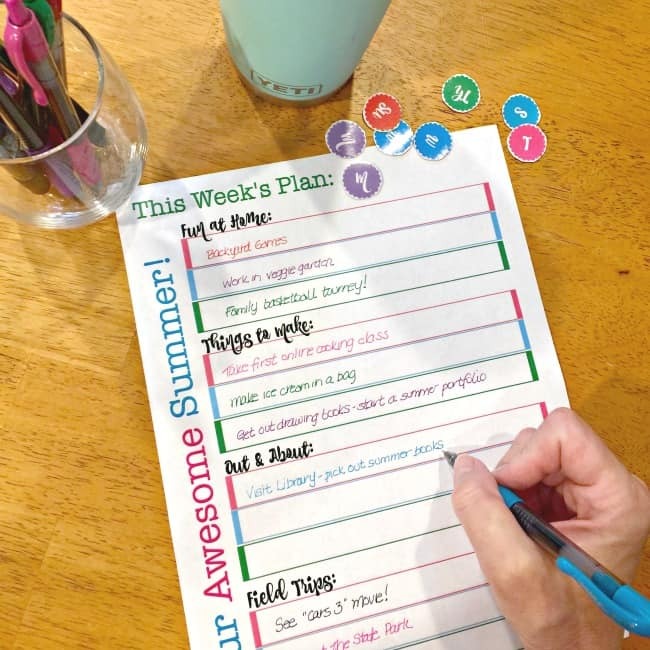 I use our family summer bucket list for inspiration and plan our weekly list of activities and then, using the daily magnet labels, I assign each activity to a day of the week. When you take the time to make a plan for the week you don't have to worry about how you are going to entertain the kids- you can instead just focus on enjoying the things you planned! 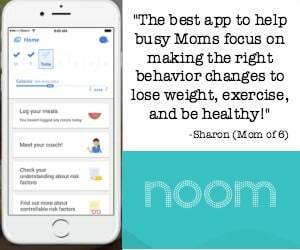 You can ensure that you have on hand the ingredients and craft supplies for whatever you intend to cook or create with the kids- since you took the time to plan your activities in advance. All you need to do is to print a copy of the weekly summer schedule (you'll find the link below) and spend a few minutes brainstorming what you'd like to do with the kids in the week ahead. 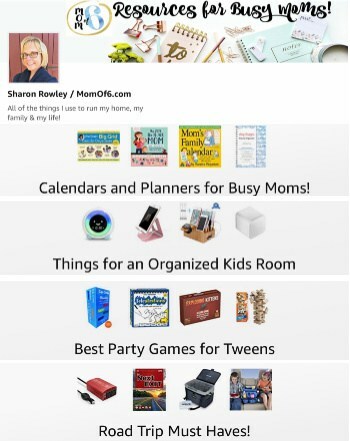 On the printable, I have the schedule broken down into categories- Fun at Home, Things to Make, Out & About, and Field Trips. I come up with 2-3 ideas for each category and once I fill them in (I love using colorful gel pens for this!) I start assigning activities to days of the week using the little daily magnets I created. 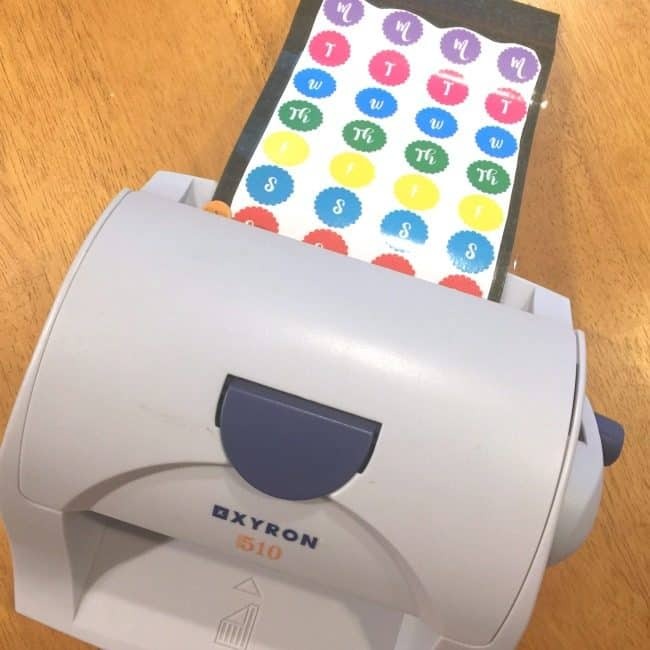 The free printable comes with a sheet of daily labels- which I ran through my Xyron machine that was loaded with the magnet cartridge that laminates the page and adds the magnetic backing. I then cut out each circle so I could assign days to activities. 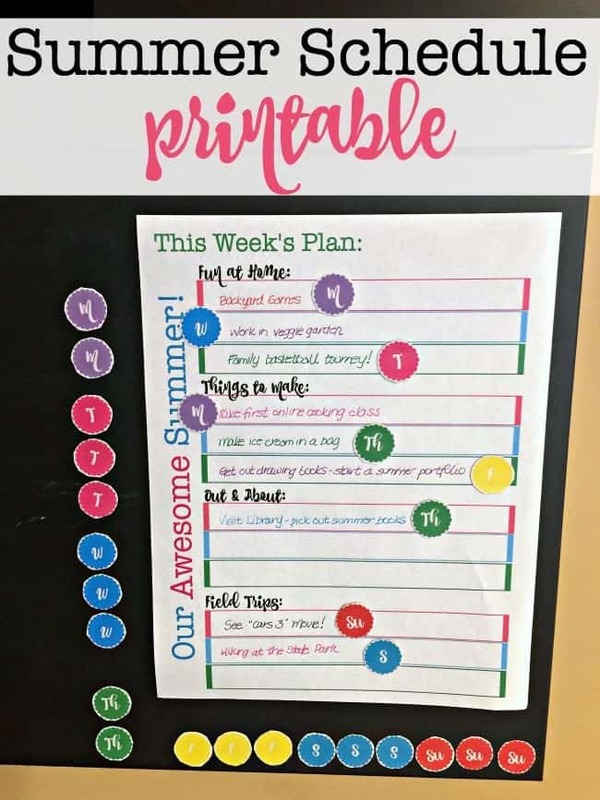 I hang my weekly summer schedule in our family command center in our kitchen- right near our magnetic menu planning board– where everyone can see it! 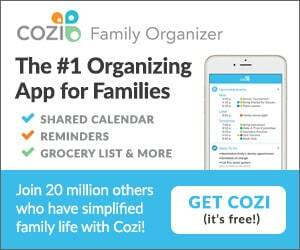 Want to Download Your Own Copy of My Free Weekly Summer Schedule? 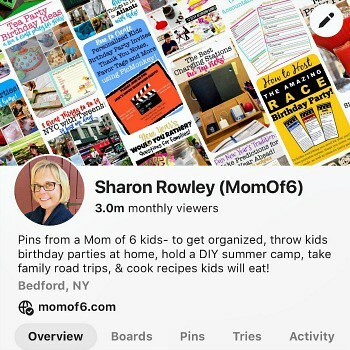 If you'd like to print your own Summer Schedule weekly planner and daily labels, simply sign up below to join the MomOf6 Community! You'll be directed to a thank you page with access instructions. « Video Scavenger Hunt for Tweens (free printable party game)!